Let's Celebrate your Environmental Project! We want to shine a light on your sustainability/environmental projects as part of ‘150 ways Schools show Climate Leadership’, our celebration of Canada’s 150th. 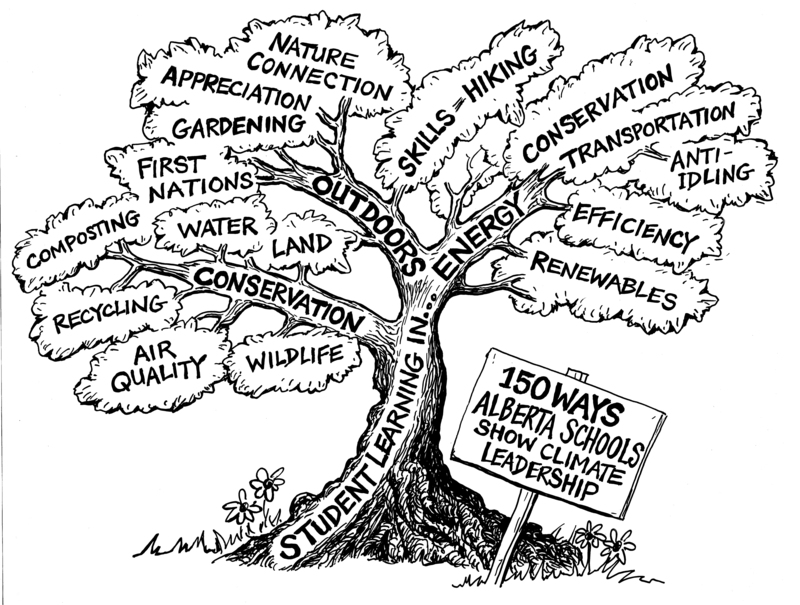 Add a leaf to our climate leadership 'tree' by submitting your class or school's environmental stewardship actions or learning activities/projects. Any teacher that enters will be entered in a draw for a $50 MEC Gift Card - we will be drawing 5 names. We'll invite 20 teachers and some of their students to the celebration on November 4, 2017. Learn more and submit your project here. Deadline is October 2, 2017. If you have any questions, please contact Christina at christina@abcee.org. ACEE has helped arrange for George Marshall to deliver an engaging, interactive workshop - "Talking Climate: How to engage your audiences in conversations about climate change". Talking Climate has been offered by the Alberta Council for Environmental Education, Alberta Ecotrust and the Pembina Institute, with support from the Calgary Foundation, the City of Edmonton, City of Calgary and Government of Alberta. Through their generous support, the workshops are offered free of charge. George is the author of "Don't Even Think About It - Why our brains are wired to ignore climate change". These workshops mark the beginning of our program to help build your capacity to increase climate literacy in Alberta through the programs you deliver to students, adults, families and communities. Stay tuned for more information and learn more about the program here. 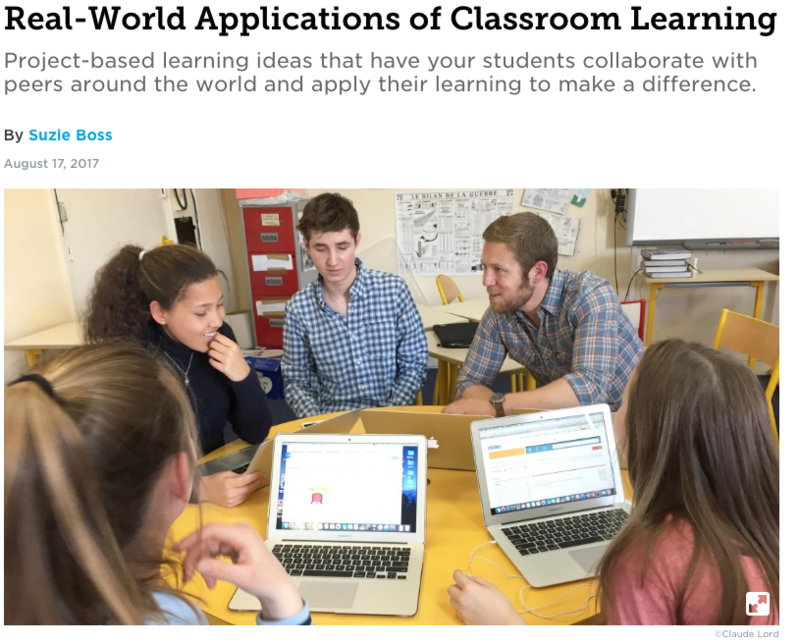 This Edutopia article offers a list of real-world learning applications using student collaboration with their peers from around the world. It includes the good work of Edmonton Public teacher Terry Godwaldt and the Centre for Global Education. 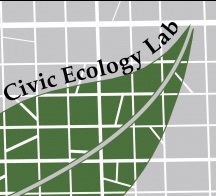 Civic Ecology Lab at Cornell University is offering a 5 week on-line environmental education course beginning September 12. Learn about environmental education foundations and approaches—including place-based education, nature and adventure education, climate change education, and environmental action in schools and non-formal settings—through pre-recorded lectures, readings, and case studies. The suggested course fee is just $50! This is a great opportunity to dive deeper into the theory underlying environmental education. This year is the 3rd annual Alberta Climate Summit hosted by the Pembina Institute — the event for innovative thinking and knowledge sharing on energy and climate in Alberta. This year’s event will showcase the innovation and opportunities around clean energy that are already underway in Alberta. The event will bring together 500+ thought leaders from industry, government, environmental NGOs, and community stakeholders to learn from success stories, identify opportunities and challenges, and explore solutions related to Alberta’s clean energy future. Learn more here.